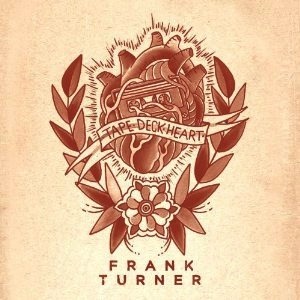 On Frank Turner“s fifth studio album Tape Deck Heart we find the UK singer/songwriter building on his folky pop rock. His inclusion of a full band on his last few albums have helped him to incorporate more influences into his songwriting. Frank does his best at keeping long time listeners interested within the album by showcasing his punk rock roots and yelling his lyrics at times. “I Want To Dance” is a full on punk rock jam that is sure to have any listener wanting to get into it. This album has the potential of gaining Frank Turner a few more listeners, while keeping his long time followers content. All the popularity and recognition will be well warranted for someone who really only cares of making good music.